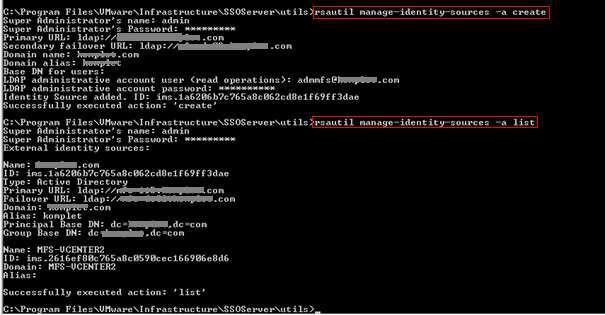 rsautil manage-identity-sources –a create und den Dialog durchgehen. Bei der LDAP Connection den Port 3268 (z.B. ldap://dc.domain.tld:3268) oder 3269 (mit SSL) setzen, denn sonst wird der Port 389 genutzt. Port 3268. 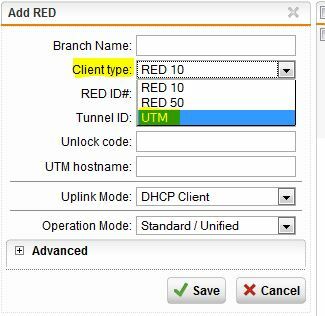 This port is used for queries specifically targeted for the global catalog. LDAP requests sent to port 3268 can be used to search for objects in the entire forest. However, only the attributes marked for replication to the global catalog can be returned. For example, a user’s department could not be returned using port 3268 since this attribute is not replicated to the global catalog. Port 389. This port is used for requesting information from the local domain controller. LDAP requests sent to port 389 can be used to search for objects only within the global catalog’s home domain. However, the requesting application can obtain all of the attributes for those objects. For example, a request to port 389 could be used to obtain a user’s department. Nun mit dem lokalen Administrator des VCenter Servers anmelden und evtl. die Berechtigungen neu setzen. 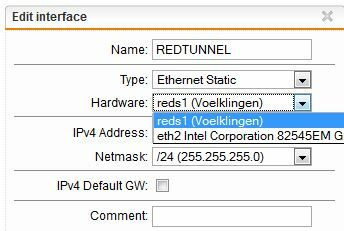 Für die meisten Anwendungsfälle ist die Metric bei statischen Routen auch nicht so wichtig, aber ich wollte eine Route vom OSPF ausnehmen und als Failover eine schlechtere statische Route auf ein Alternativ-Gateway setzen.